Thinking about a trip to sunny LA? 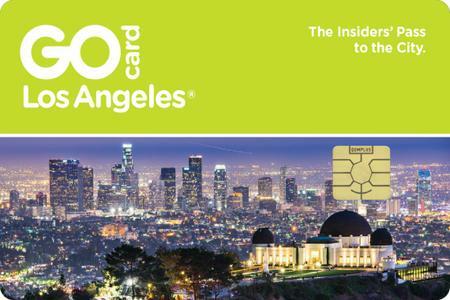 Or maybe you're ready to start planning your visit to Los Angeles? You've come to the right place! 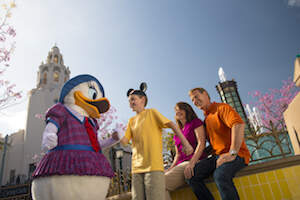 Use this as the starting point for your family vacation planning. 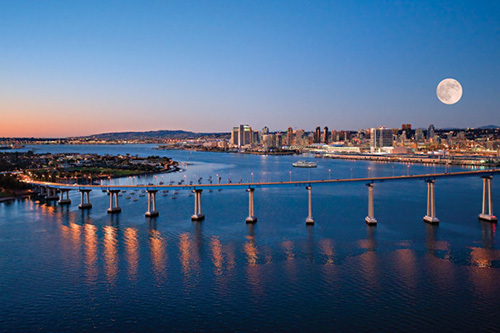 As the second-largest city in the United States and one of the most populous metropolitan areas in the world, Los Angeles has an abundance of things to do and see. 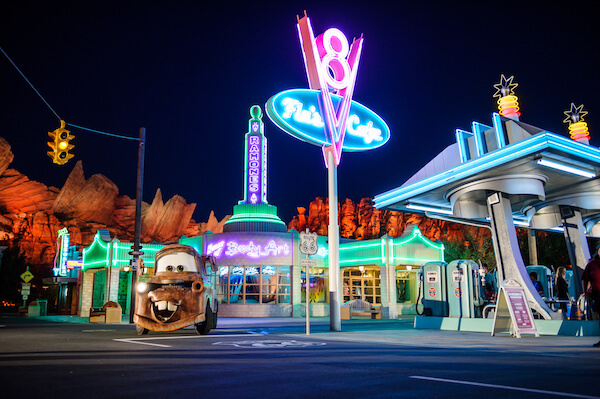 It is also home to five of the United States' most-visited theme parks, Disneyland® Resort, Universal Studios HollywoodTM, Knott's Berry Farm® and Six Flags® Magic Mountain. Los Angeles sits in a basin along the Pacific Ocean, some 120 miles north of the border of Mexico, and is bounded by the San Gabriel Mountains. 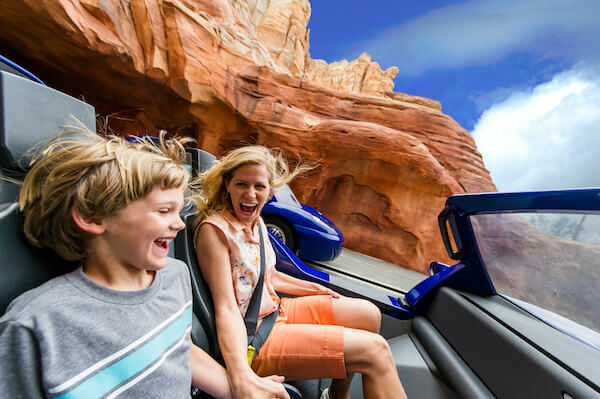 Because of the sheer number of people who visit these theme parks and attractions each year, planning your visit to Los Angeles is absolutely critical. You'll find resources on this page for your Los Angeles planning! Don't forget to check out our Los Angeles Crowd Calendar! Since it’s so large, consider a split stay and divvy up your touring by location! Want even more tips? Check out our Frog Family Blog! 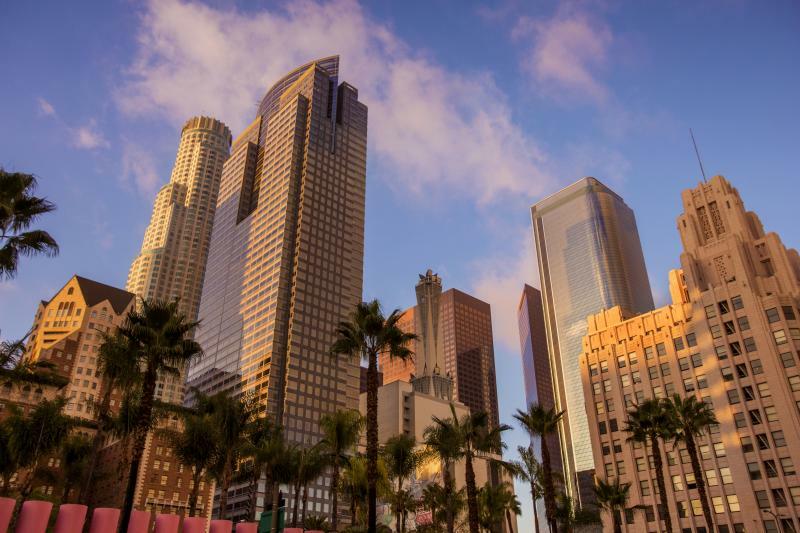 As the second largest U.S. city, Los Angeles has reasons to visit year-round. We've put together this guide to help you determine when to visit Los Angeles. 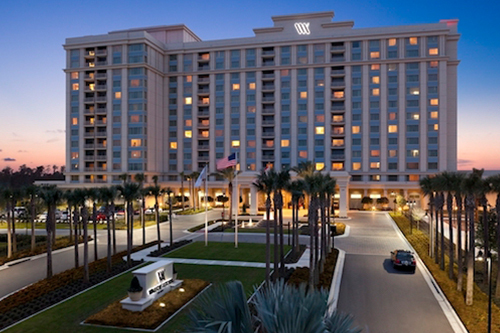 For families traveling to LA, Anaheim or Orange County, there are plenty of hotel options at every price point. Check out where to stay in Los Angeles. There are plenty of option for transportation to and around Los Angeles, thanks to an abundance of airports, freeways and rental car locations. Between Los Angeles and Anaheim in neighboring Orange County, trying to decide what to do and see in Los Angeles can be overwhelming. 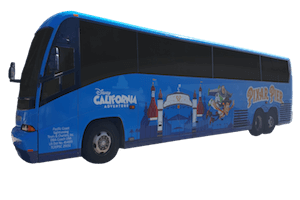 Planning to visit Disneyland Christmas 2019? 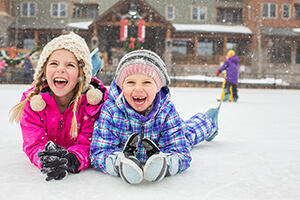 Check out our guide to learn the best times to visit and all the must-see Christmas offerings. 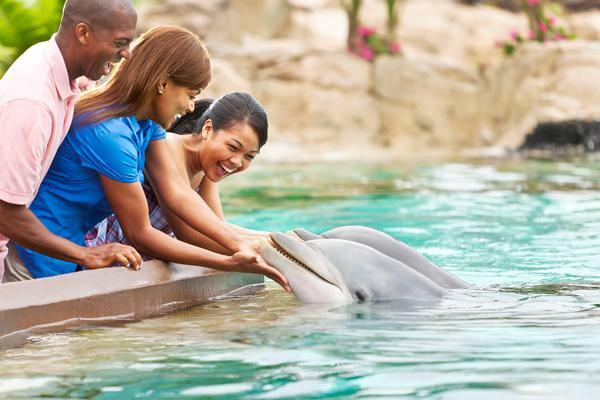 These fun and easy day trips in south Orange County are sure to make your vacation extra memorable and give your little ones some unstructured play time. 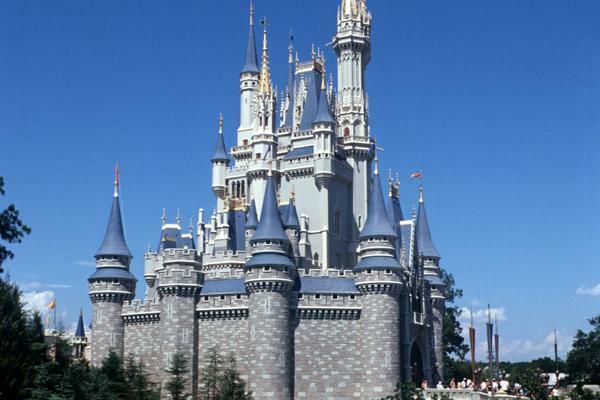 Movie making comes to life at this theme park built around working studios. 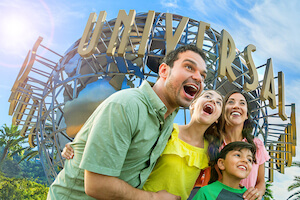 Maximize your visit with our Universal Studios Hollywood tips! 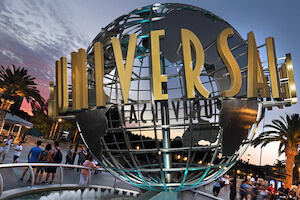 Before you head to the park, decide whether you should purchase the Universal Studios Hollywood Universal Express (formally known as the Front of Line)! 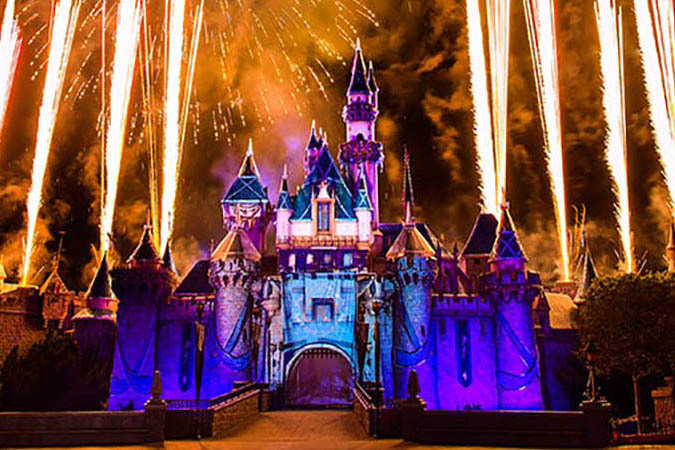 The Happiest Place on Earth can be also one of the busiest places on Earth. 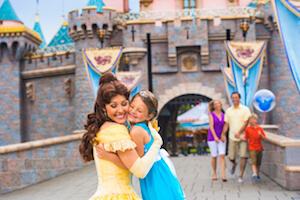 Hop on these helpful tips to maximize your time at Disneyland! 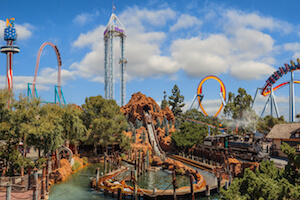 While there are rides for those of you who like it just a little tamer, thrill lovers will find lots of not-to-miss Six Flags Magic Mountain attractions! Even with its connection to the past, Knott's Berry Farm continues to grow. 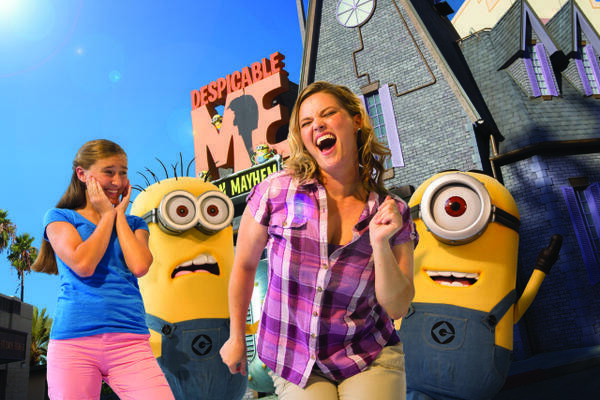 Here is our list of not-to-miss Knott's Berry Farms attractions and experiences.